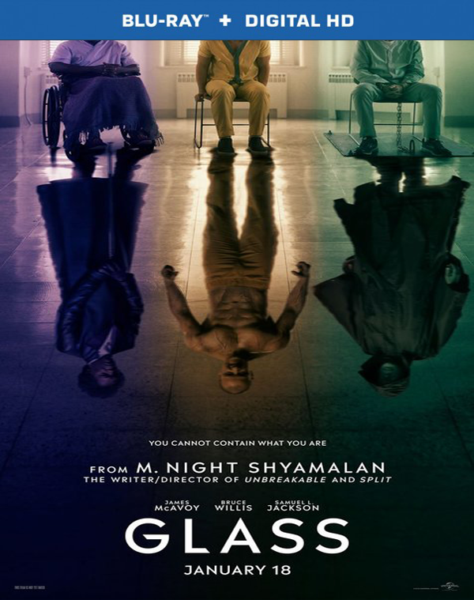 Após os eventos de “Fragmentado”, Elijah Price (Samuel L. Jackson), também conhecido como Mr. Glass, descobre que David Dunn (Bruce Willis) está perseguindo Kevin (James McAvoy) e sua figura super-humana, A Fera. Em uma série de encontros crescentes, a sombria presença de Glass surge como um orquestrador que detém segredos críticos para ambos os homens. 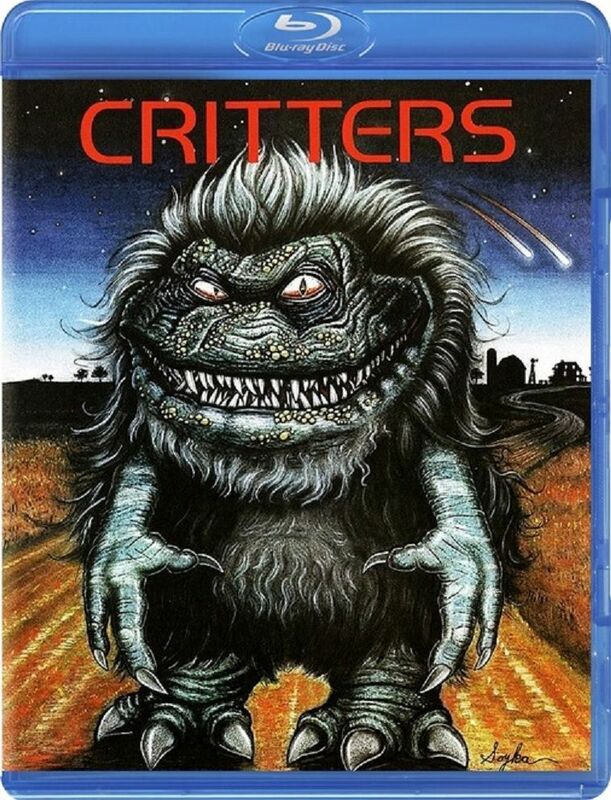 Critters, an amusing horror comedy directed byStephen Herek, is the story of a family menaced by eight basketball sized creatures from outer space who arrive at their Kansas farm in search of food. Helen Brown (Dee Wallace Stone) and Brad (Scott Grimes), owners of the farm find themselves held hostage as the creatures roll, jump and bounce around during the night. They are pursued by a pair of inept, intergalactic bounty hunters, Charlie (Don Keith Opper) and Johnny (Terrence Mann) who can shape-shift at will and are packing weapons capable of taking care of any creature they encounter. 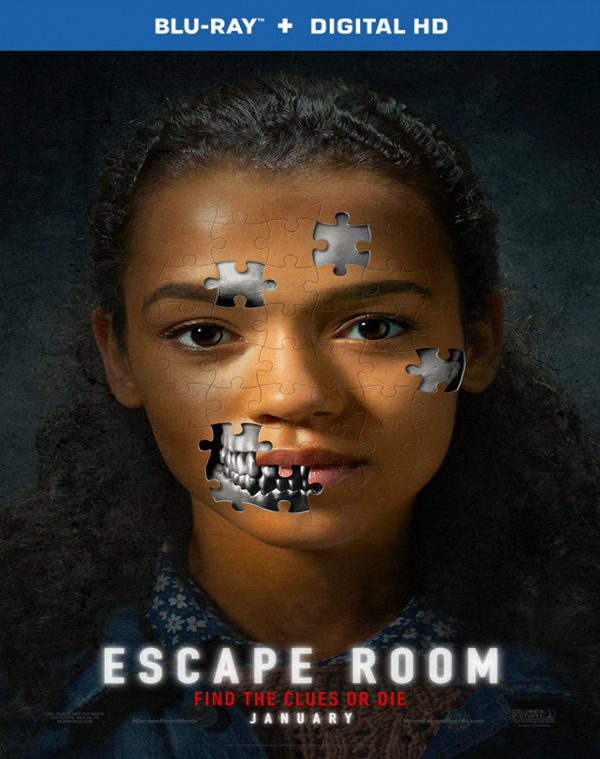 The special effects of this humorous thriller are extremely good and the creatures themselves have distinct and separate personalities. 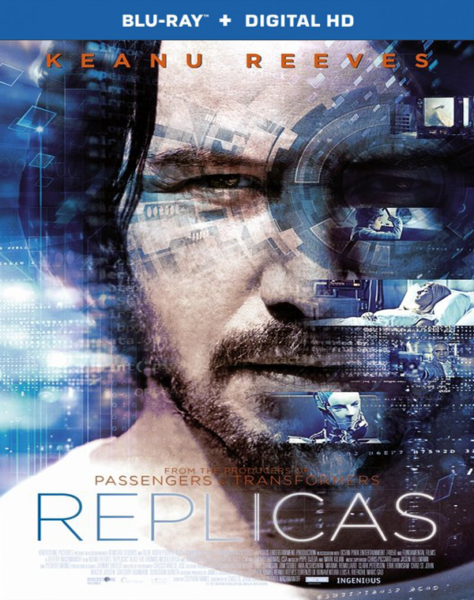 Um neurocientista (Keanu Reeves) desafia todas as leis da física e do código penal para trazer de volta sua família, morta em um acidente de trânsito.